Other top donors include Associated Industries of Florida, which has strong ties to U.S. Sugar, Disney Worldwide Services, Dark Hammock Legacy Ranch and an assortment of horse breeders, trainers and associations. From farmers to horse trainers, agricultural interests put up more than $100,000 in April to support three candidates running for Florida agriculture commissioner, with U.S. Sugar Corp. accounting for $30,000, new finance reports show. Republicans Denise Grimsley of Sebring, Matt Caldwell of North Fort Myers and Baxter Troutman of Winter Haven each topped six figures in April fundraising, with Troutman's numbers aided by continued self-funding, according to the reports posted Thursday on the state Division of Elections website. The three are among six candidates — four Republicans, two Democrats — seeking to replace Agriculture Commissioner Adam Putnam, who is running for governor this year. 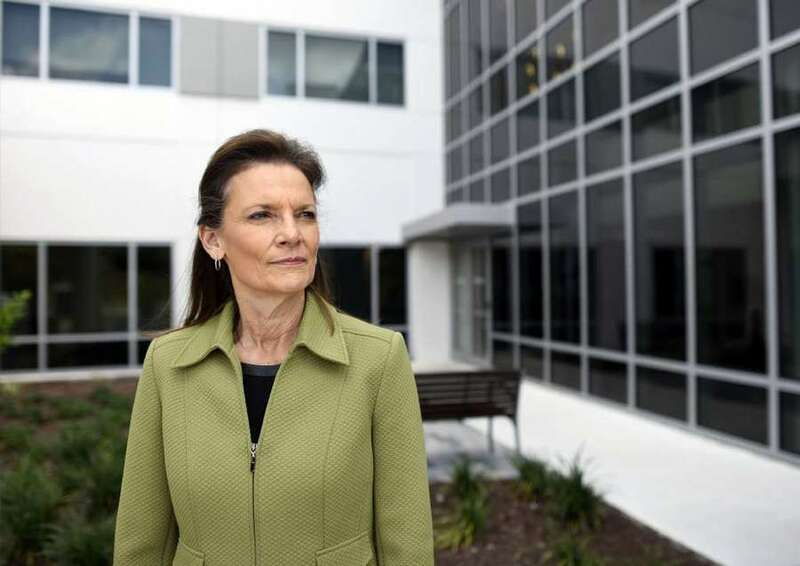 Grimsley, a state senator, reported collecting $189,485 in April through her campaign account and the political committee known as Saving Florida's Heartland. With just over $1 million on hand in the two accounts as May kicked off, Grimsley drew $60,100 last month from people and businesses with ties to construction, development and real estate, $26,050 from agricultural interests and $13,820 from health care-related donors. "Our positive vision and message continues to resonate with conservatives," Grimsley said in a prepared statement. Grimsley is a registered nurse and hospital administrator whose family has long been involved in citrus and cattle. Grimsley's committee received a $10,000 contribution from U.S. Sugar, long a major player in Florida politics. Other top contributors during the month included Pospiech Contracting of Inverness, $25,000; the Florida Prosperity Fund, which is tied to the business advocacy group Associated Industries of Florida, $15,000; and the health-care consulting firm North American Health Services, $10,000. Caldwell, a state House member, posted just under $160,000 in contributions in April to his campaign account and the political committee Friends of Matt Caldwell, according to numbers on the election division's website. The two accounts held a combined $1.13 million as May got underway. Caldwell's campaign also touted that he's raised nearly $2 million since filing to run in May 2017. "Momentum is on our side," Caldwell said in a statement. Caldwell's April money included $15,000 from the Voice of Florida Business PAC, which is tied to Associated Industries of Florida, and $10,000 from Disney Worldwide Services. Caldwell also received $44,250 from people and businesses tied to farming, including $10,000 from U.S. Sugar and $5,000 from Collier Enterprises Management. Horse breeders, trainers and associations ponied up a combined $18,750. He also received $11,000 from the construction industry and $3,000 from the Florida Phosphate Political Committee. Troutman, a former state House member who is a grandson of the late Florida citrus and cattle magnate Ben Hill Griffin, Jr., put another $100,000 of his own money into the campaign in April. He also gathered $55,750 in contributions to his campaign account and his political committee known as iGrow. With $2.8 million of his own money now in the contest, Troutman started April with about $2.9 million on hand in the accounts. His April money included $35,900 from agricultural interests, including $15,000 from Winter Haven-based Dark Hammock Legacy Ranch and $10,000 from U.S. Sugar. Troutman also received $15,000 from PACs tied to Associated Industries of Florida. Republican candidate Mike McCalister, a retired Army colonel from Plant City who unsuccessfully ran for governor in 2010 and U.S. Senate in 2012, posted a single contribution in April of $2 from a member of the Florida National Guard from Lakeland. That was the only money McCalister had raised since opening a campaign account March 13. On the Democratic side, Homestead Mayor Jeffrey Porter recorded a single contribution of $3,000 to his campaign account and $32,000 to his political committee Friends of Jeff Porter. His largest contribution, $20,000, was from At Homestead Place, an assisted living facility. Porter started May with $53,302 in the two accounts. Democrat David Walker, a marine biologist from Fort Lauderdale, raised $6,587 in April while putting up $37,251 of his own money. Walker, who ended April with $49,894 in his campaign account, had put $59,793 of his own money into the contest.